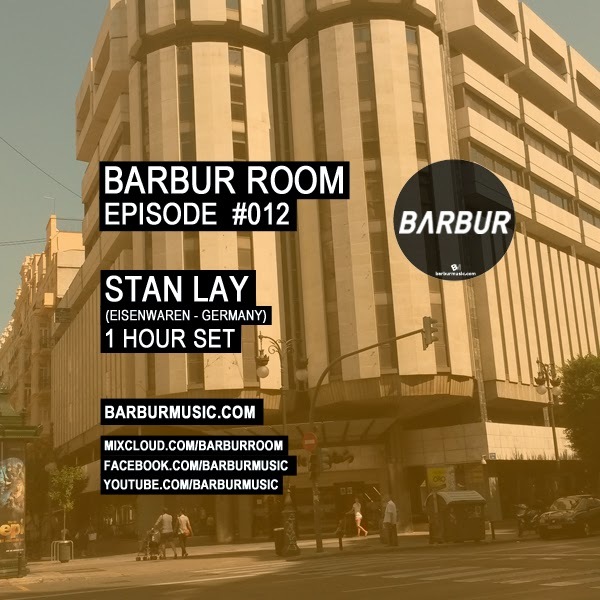 For nearly four years, Stan Lay now engaged in the art of DJing and mixing genres here between deep house and techno. A continuous groove, as well as driving beats characterize his sets that tell sometimes exciting musical stories. His productions are currently being released on the label "Eisenwaren", along with partner in crime Starskie. He also runs the event-series "Contemporary Music" and "The Day Before Jesus Died" in Düsseldorf.